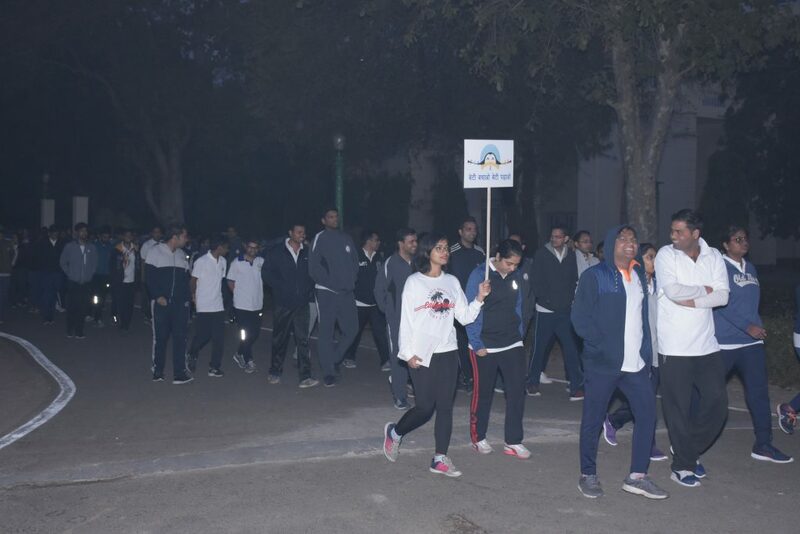 Women’s Welfare Organization of National Academy of Indian railways in collaboration with Obstetric and Gynecology Society of Baroda, organized an “Awareness walk” in the campus of National Academy of Indian railways. 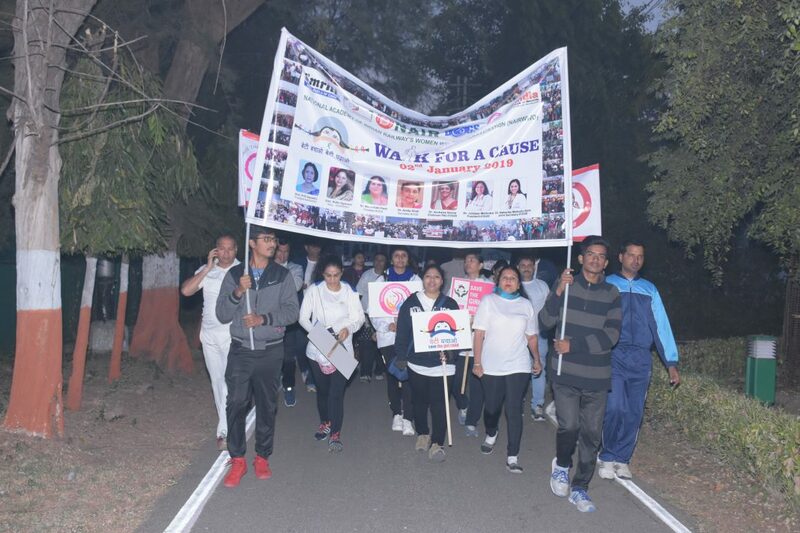 The walk is to increase awareness and further the cause of “ BetiBachaoBetiPadhao” initiative of Government of India. Director General, NAIR Pradeep Kumar, Smt Awasthi, President Women Welfare Orgnization(WWO), Dy. Director General Vineet Kumar Saxena, and all the faculty members with their families along with more than two hundred probationary officers of Indian Railways and Doctors of OBGY society of Baroda participated in this event. With banners a placards the participants spread the message through this walk while moving around the campus. 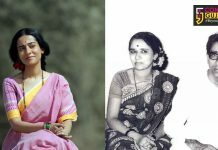 At the end all pledge to empower and save girl Child.